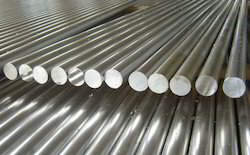 Pioneers in the industry, we offer high nickel alloys, stainless steel round bars, duplex steel round bars, stainless steel round bar, stainless steel bar and tantalum rods from India. 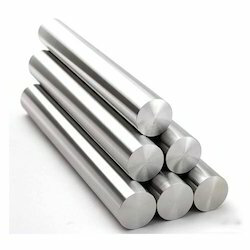 Carved a unique niche in the organization as a manufacturer, supplier, exporter, distributor and importer, we are engrossed in offering our customers with High Nickel Alloys. Quality-approved nickel and basic components are used in the manufacturing process of these alloys that are obtained from trusted vendors of the industry. Having magnetic and thermal expansion properties, these products are widely demanded in the industry. Price range may vary from Rs 2500-3000 Per Kilogram. 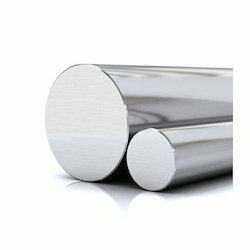 Leveraging on our vast infrastructure facility, we have been able to manufacture, supply, export, distribute and import a wide range of Stainless Steel Round Bars. 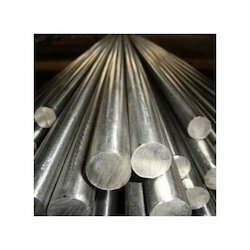 These bars are known for their high tensile strength, high material strength and corrosion resistance, owing to which these are widely demanded in the industry. Supported by a team of C&F agents, we are successfully dispatching these products to the clients' end on-time. Price range may vary from Rs 130-180 Per Kilogram. 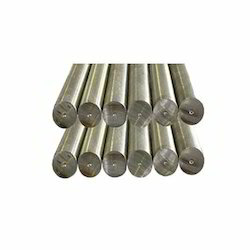 Taking quality as our prime importance, we have become one of the prominent manufacturers, suppliers, exporters, distributors and importers of Duplex Steel Round Bars. Used for construction and architectural purposes in construction, machining, grills and fasteners, these products are available in different specifications as per the requirements of customers. Further, these products are checked on various stages to ensure flawlessness. Price range may vary from Rs 240-350 Per Kilogram. We are instrumental in offering a wide assortment of Inconel 625 Round Bars, which is offered to clients in different sizes and specifications. 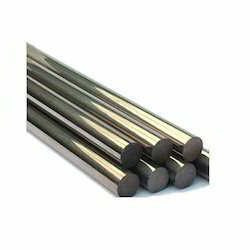 These bars are highly nonmagnetic, corrosion and oxidation resistant to offer efficient and smooth working. We offer these Inconel 625 Round Bars at most competitive rates to clients. Price range may vary from Rs 2300-2800 Per Kilogram. 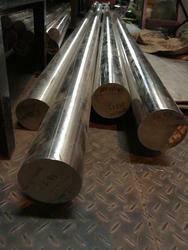 We are the supplier and stockist of Hastelloy Round Bars. Accessible with us in a variety of sizes, designs, patterns and dimensions, these offered bars are developed using exceptional class basic material along with sophisticated tools and tackles. Together with this, these are provided to our clients at highly reasonable rates. 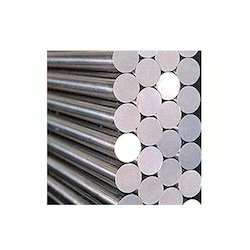 Manufacturer of Hastelloy C276 Round Bar in India, we are the largest Supplier of Hastelloy C276 Round Bar in India, having great Infrastructure in India makes us a reliable Exporter of Hastelloy C276 Round Bar in India. Based on wide-ranging conditions of diverse mixed industries, these stockists of Hastelloy C276 Round Bar in India are provided in a combination of good grades, thickness, length, and surface finish. Renine Metalloys are supplying En19 Round Bars .Holding vast expertise in this domain, offering a collective range of En19 Round Bars to our treasured clients. Our offered product range are manufactured using by premium quality of material. These product range can be availed from us at industry competitive price.